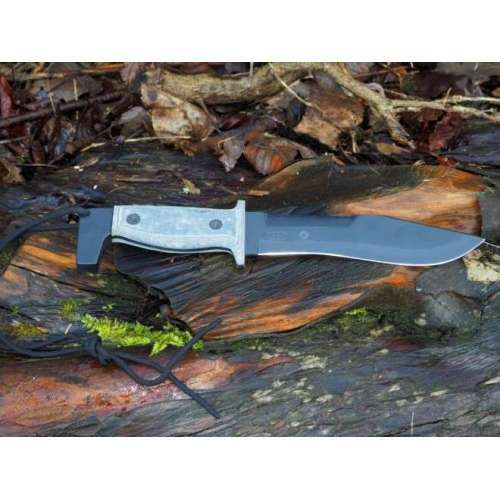 The Parry Blades are simply the ultimate survival knives - the result of a unique collaboration between Mel Parry and Scorpion Knives. 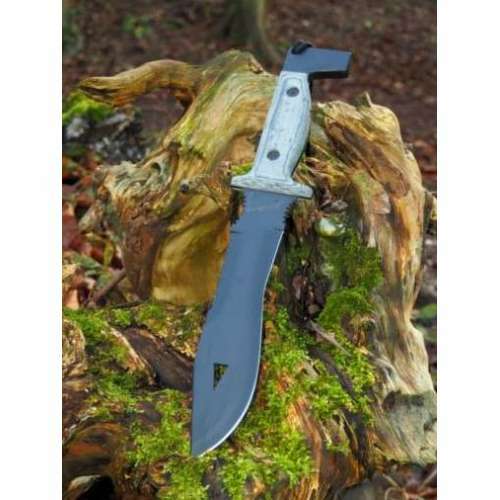 Mel Parry’s military service spans 32 years, 27 of which were spent with Special Forces and his operational experience formed an integral part of the design and development of this very special blade. 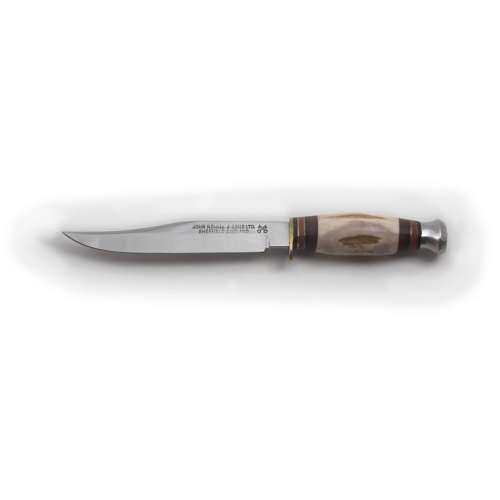 Each knife is skillfully hand crafted by Scorpion Knives, making every knife truly extraordinary. 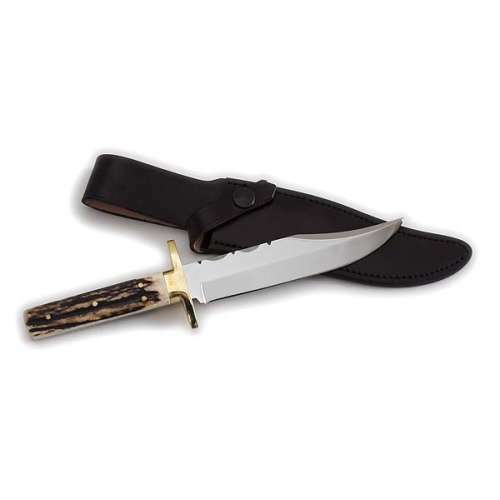 The Parry Hiker is a smaller version of the original Parry Blade. 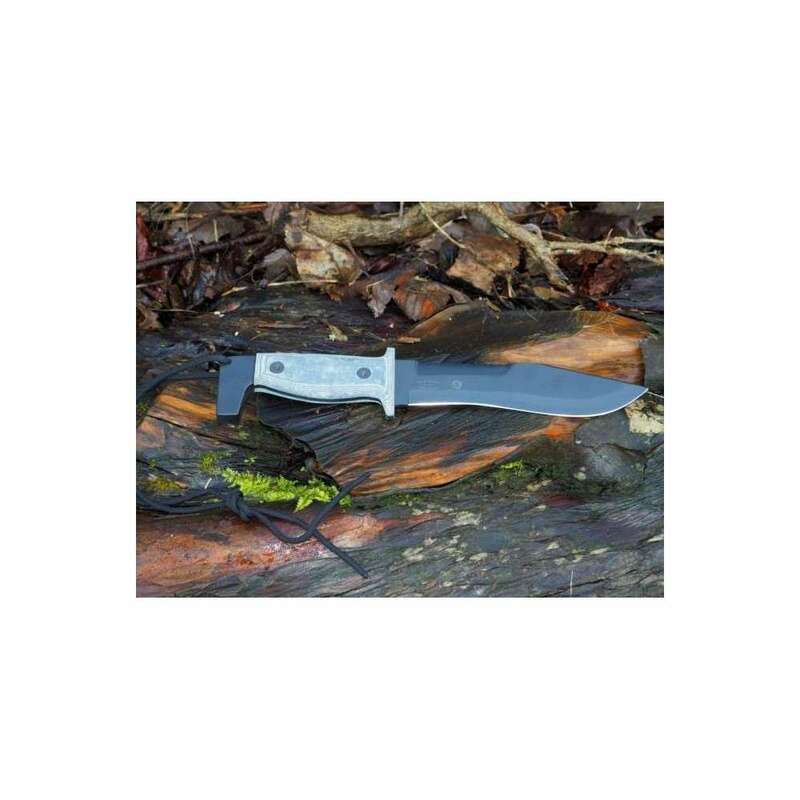 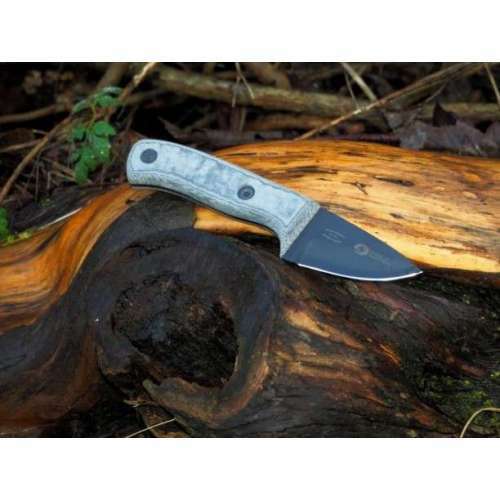 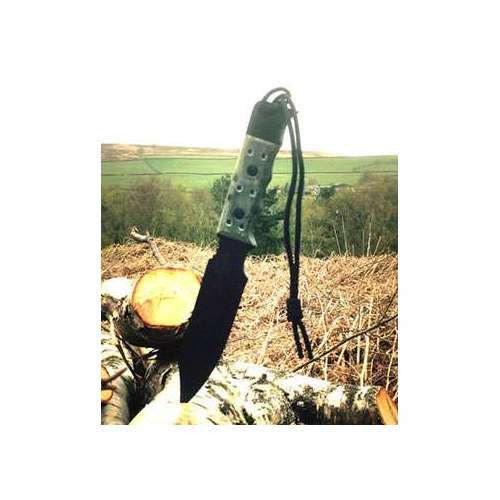 Mel Parry saw that there was a need for a less obtrusive and lighter knife that could be stored in a day carry bag. 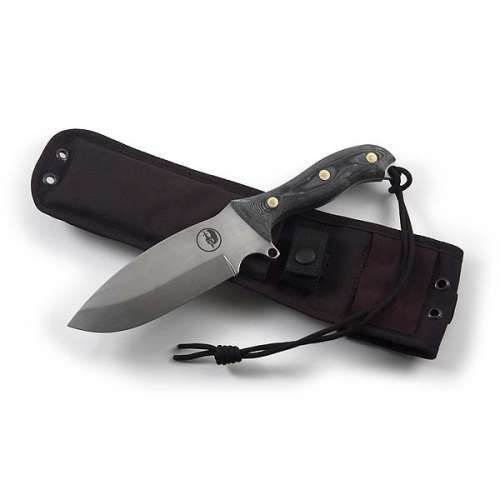 Mel designed the Parry Hiker to be like its big brother in key functionality, just smaller. 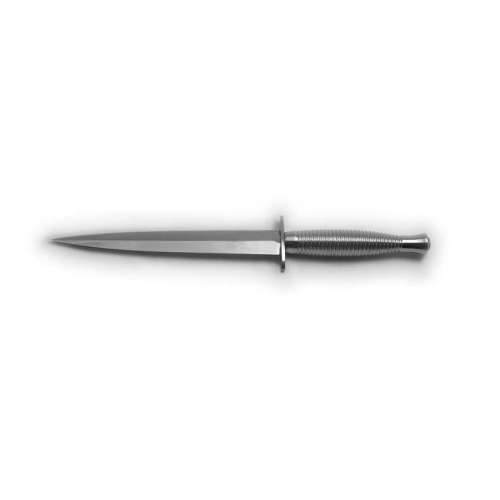 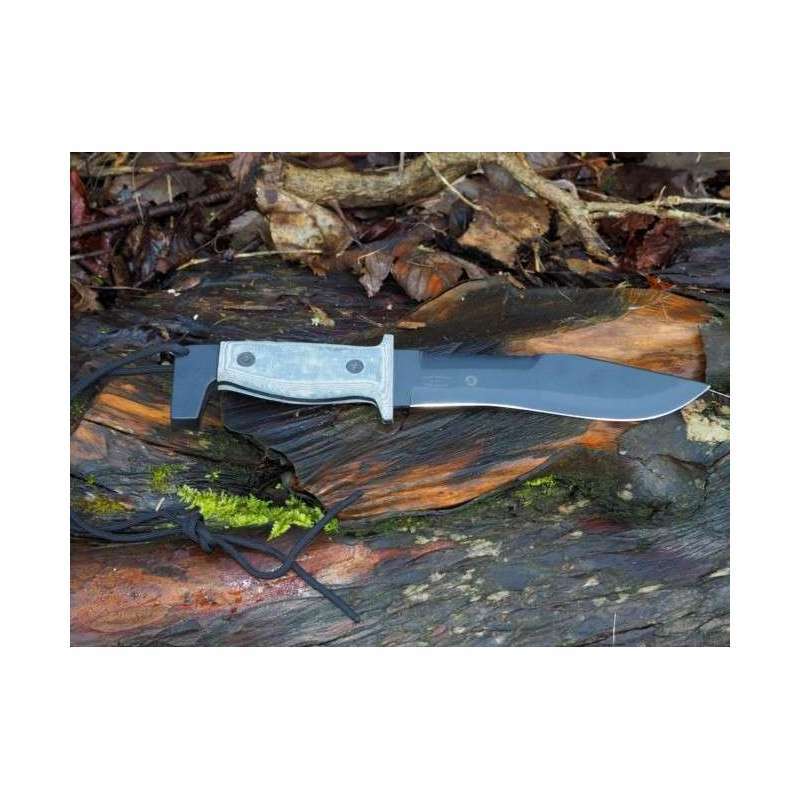 The Parry Hiker is made from the same thickness of high-grade steel and to the same exacting standards and finish as the Parry Blade. 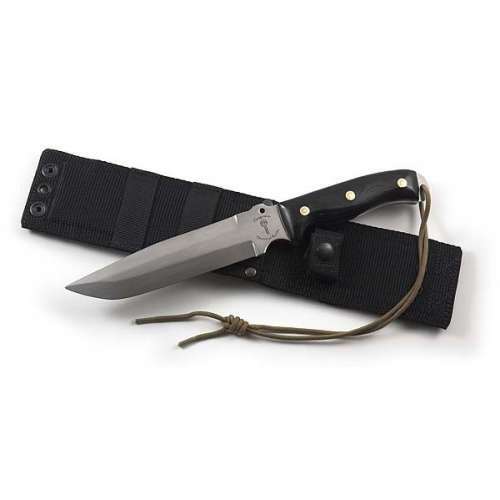 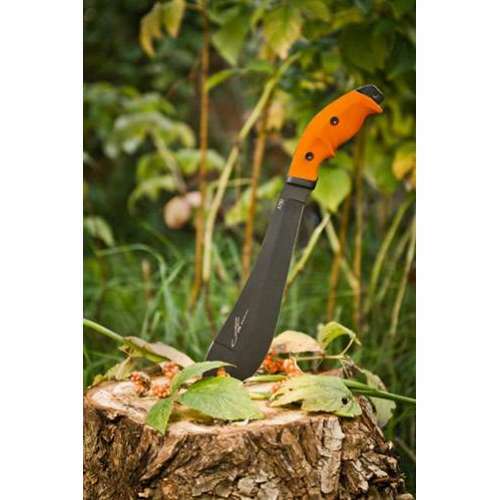 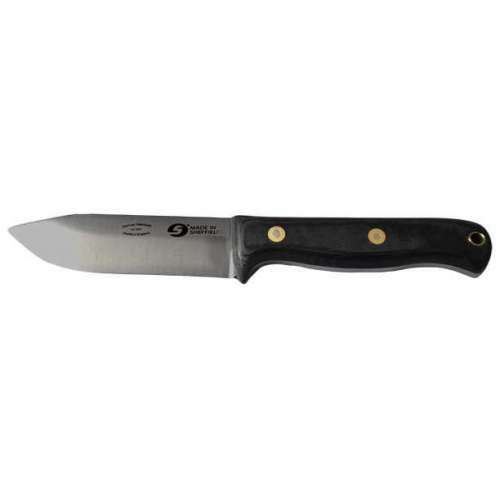 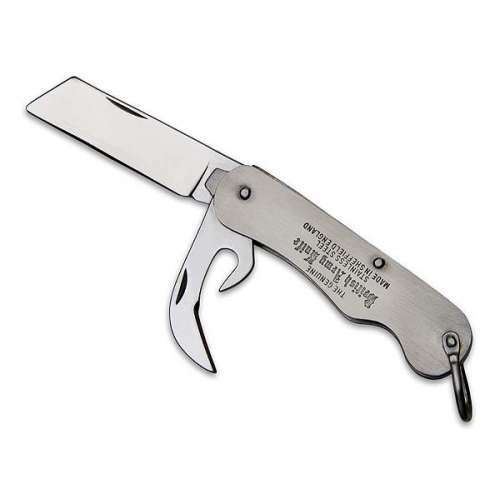 It comes with a lanyard and black heavy duty standard sheath.